We’ve created a holistic approach to skin care designed to treat your skin based on skin type, skin conditions, sensitivities, lifestyle and product preferences. And to achieve this we source only the very best product ingredients and equipment from around the world. With loving support for the fight against animal testing, we ensure that none of the products we use or stock have been purchased from companies who do testing on animals. Relax, renew and refresh. Perfect for maintaining healthy, radiant skin. Includes: cleansing with steam, exfoliation, extractions, facial, hand and shoulder massage. Appropriate mask, serum and moisturizer. Our most relaxing treatment. A luxurious facial customized to address exactly what your skin needs. Double cleansing with steam, enzyme exfoliation, extractions. A Facial massage and collagen mask to improve blood flow and circulation and provide essential nutrients, serum and moisturizer. Topped with a pampering scalp massage, hot stone massage for your hands, feet, shoulders and décolleté. This treatment is designed with mother and baby in mind. Using all baby-safe products, this treatment is ideal for mothers-to-be and nursing moms! Pregnancy hormones can completely change the skin, so come learn how to treat any concerns or just relax! The Sinus Relief Facial may help alleviate sinus pressure. Treatment includes a gentle cleanse, pressure point facial massage, calming mask, neck and shoulder massage. *I am not a health care practitioner and cannot diagnose or cure any ailments. 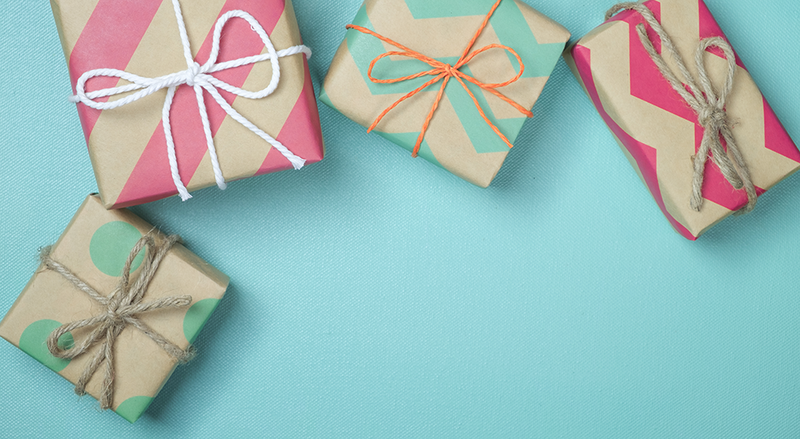 The perfect pick-me-up for those on a maintenance schedule or have a busy schedule. 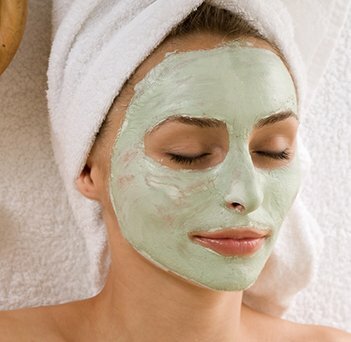 Double cleanse, exfoliation, light facial massage under steam, mask, serum and moisturizer. 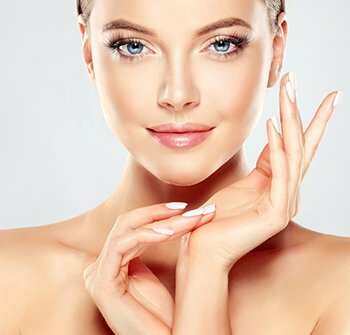 For best results, facial peels should be done in a series. A custom plan will be created to best address your skin concerns. Most require little to no down time. Duration varies depending on type of facial peel. Proper home care recommendation is required. 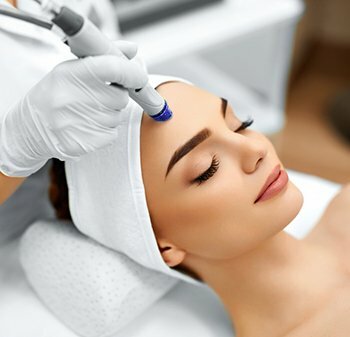 For best results, micro peels should be done in a series. A custom plan will be created to best address your skin concerns. Most require little to no down time. Time varies depending on type of facial peel. Proper home care recommendation is required. 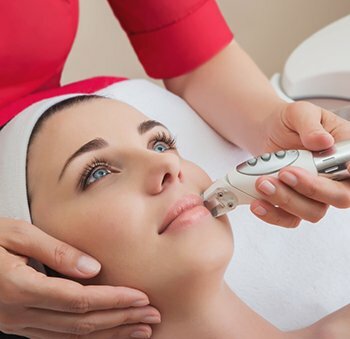 This treatment is a combination of microdermabrasion and a facial peel. 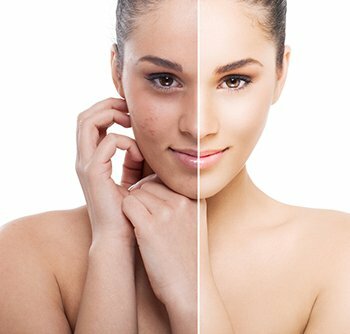 Addresses hyperpigmentation, acne scars, fine lines and wrinkles. Also known as Epidermal Leveling, this treatment removes 2-3 layers of dead skin cells. Will leave your skin softer, smoother, and more vibrant. 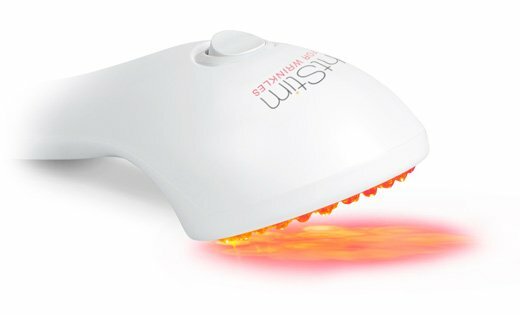 Great alternative to microdermabrasion. Give your eyes the attention they deserve, whether you want to reduce puffiness, increase elasticity or remove dark circles. Gentle exfoliation of the entire eye area, cooling gel mask, massage, firming mask. Ending with peptide eye treatment. Resurface rough dry lips and finish with a plump moist lips. Tighten and tone the skin (immediate results) with the use of plant collagen, enzymes, and protein as well as micro current. 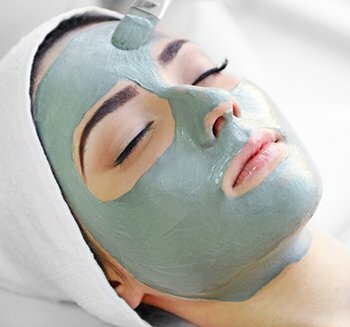 This treatment can be added to any other facial. Nourish and soften hands/feet with an intense detoxifying treat. Gently exfoliate hands or feet. A thick layer of deliciously-warm hydrating herbal paraffin is applied and cocooned in a warm blanket while the ingredients work their way into the skin. Results – soft and radiantly smooth skin. Your appointments are very important to the Claudette Jean. It is reserved especially for you, we understand that sometimes schedules adjustments are necessary; therefore, we respectfully request at least 24 hours notice for cancellations. Please understand that when you forget or cancel your appointment without giving enough notice, we miss the opportunity to fill that appointment time, and clients on our waiting list miss the opportunity to receive services. Our appointments are confirmed 48 hours in advance because we know how easy it is to forget an appointment you booked months ago. Since the services are reserved for you personally, a Cancellation Fee will apply. Less than 24 hours notice will result in a charge equal to 50% of the reserved service amount. Appointments made within the 24 hours period and need to cancel, the client then must cancel within 4 hours of appointment time or will result in a charge equal to 50% of the reserved service amount. Any multiple services or combinations must be held with a credit card. Multiple services or combinations not cancelled 24hours in advance will be charged 100% of the reserved service amount. A credit card “HOLD” transaction may be made on your credit card to reserve the appointment time. The cancellation policy allows us the time to inform our standby guests of any availability, as well as have our bookings run smoothly, and provide our best service to our valued guests – established and future clientele. Thank you for viewing and supporting our policies criteria. As a courtesy, we will call and confirm your service appointments two business day prior to your appointment date. However, if we are unable to reach you, and can only leave a message, please understand that it is your responsibility to remember your appointment dates and times to avoid late arrivals, missed appointments and cancellation fees.